Bit of a whirlwind tour of a few bits and pieces today ahead of a change to be announced in our next post. Another legendary electronic artist that's still spending quality time in the studio is Gerald Simpson, aka A Guy Called Gerald. 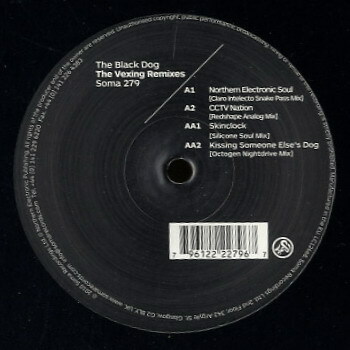 As with The Black Dog, Simpson's place in the annuls of electronic music history is well assured given his early involvement with 808 State and of course his legendary Acid House smash Voodoo Ray but since these early days he's dropped back into the shadows a little although given his sizable back catalogue he's clearly not been lounging around. 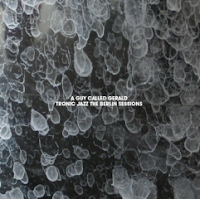 Given the length of time Gerald has been involved with electronic music and the countless changes and splintering that has happened to the early house and techno genres en route, it's fairly logical that his latest album takes on board many of these influences whilst still retaining true to the sounds of yesteryear (Pacific State even makes an appearance albeit not in as strong a guise as the original). I found the album to be a bit of a mixed bag, feeling in parts like a bunch of old ideas being rehashed and as seems typical of output from many of house and techno's elder statesmen these days, the overall result is one of retrospective competence rather than forward-thinking genius but there's several choice cuts present; in particular when he lets loose with the string section. 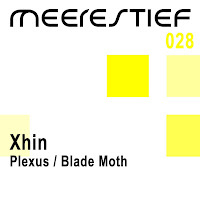 Shifting the focus onto a relatively new producer brings me to Xhin's Plexus / Blade Moth 12" from a couple of months back. Similar in style to his Fixing the Error / Link release from the start of the year and in fact echoing the approach of two fully formed tracks plus two stripped down tools, the listener is once again treated to another outing of relentless, uncopromising club tracks perfect for tougher dancefloors. 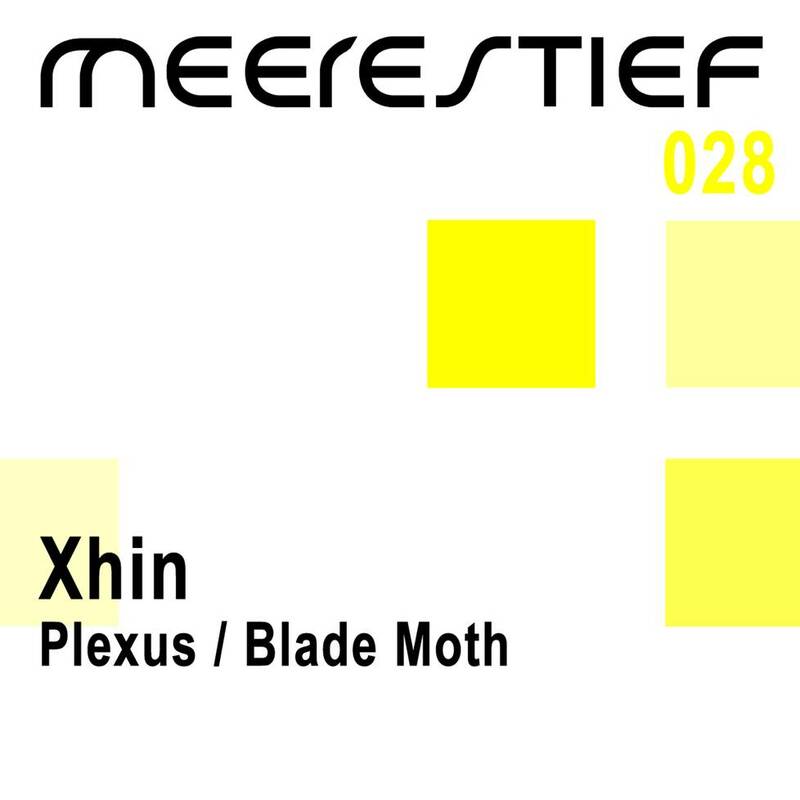 Depending on your passion for white noise and industrial thuds drenched in reverb you're likely to either love or hate this and it's certainly not something to file under armchair listening but it seems as if Xhin is pretty set on carving himself a very specific niche with his own brand of resolutely fierce and downright sinister sonics. 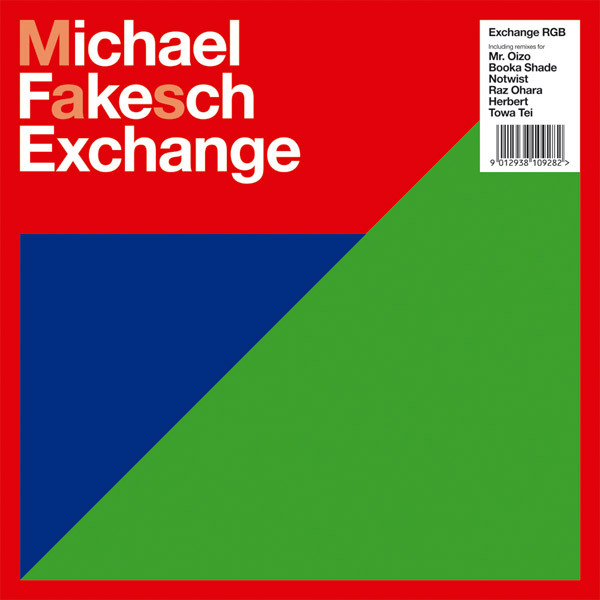 Closing for today is a track lifted from Michael Fakesch's remix album, Exchange. Reminiscent of classic Boards of Canada, this is the final track from a very varied compilation. So varied in fact that it's definitely something I've cherry-picked from the release as the album encompasses such a variety of styles that all but the most broad-minded or inquisitive listener is going to struggle to find it an easy ride from start to finish. 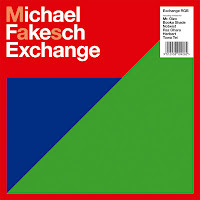 Given the album is essentially a collection of reworkings that Fakesch has done for other artists at various points in time, it's probably not surprising that the album as a whole feels a little disjointed as this reflects the kaleidoscopic differences between the original artists and tracks. 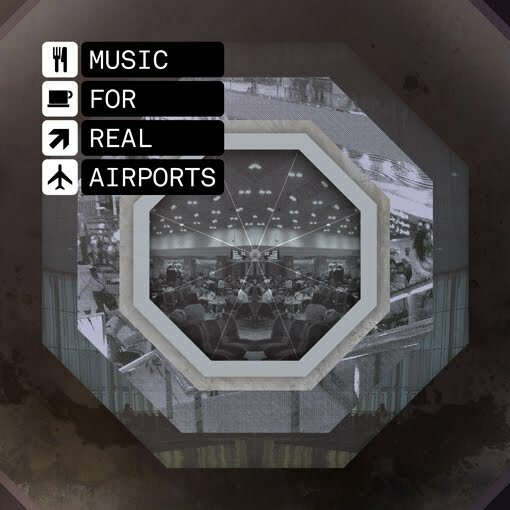 Some worthwhile tracks exist though (or else I wouldn't be mentioning it here!) and of particular note are the remixes of Mr Oizo, Her Bad Habit (Jimmy Edgar) and of course the Franz Kirmann track below. Post them, love them, hate them. Just give it a whirl. Thank you, dear one!